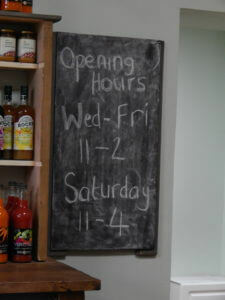 On Saturday 22nd September, at 11am, Belper will see the opening of a new shop. This one isn’t another gift shop or hairdressers though. 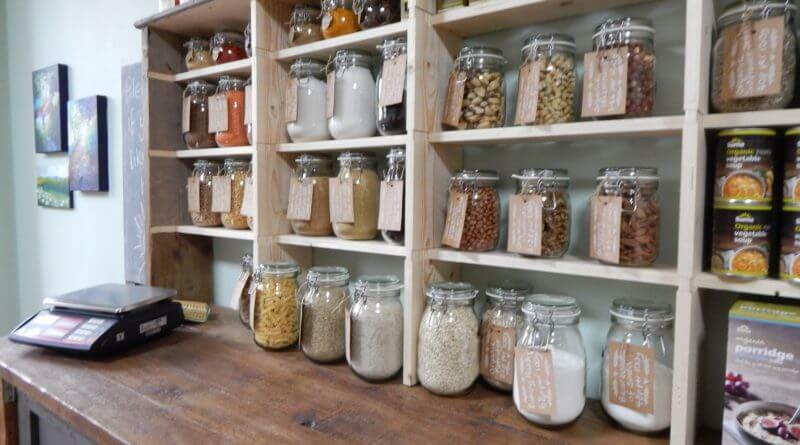 This is an old fashioned shop designed to help you live a more sustainable low impact life. 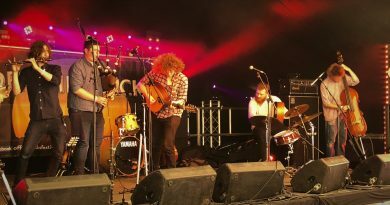 In the wake of anti-plastic movements and the drive to save the planet by reducing waste and reusing that which is often discarded, Sue MacFarlane has taken her ethical determination to live sustainably to its logical conclusion and is providing Belper with the resource that she, and many others in the area, have found difficult to source, or when buying ethically online, discovered gets delivered wrapped up in a huge wodge of unethical waste. Despite having to have an industrial clean, unexpected issues with the space and a few last minute hiccups, the shop is well on track for its opening, and it looks beautiful. 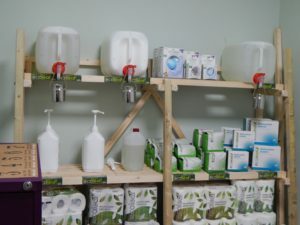 One room towards the back of Sue’s Sustainables is dedicated to refillable cleaning products, thereby reducing the plastic used for those functions. There will also be Terracycle boxes for the recycling of difficult to recycle containers. Sue has tried to anticipate people’s needs, and has sought input from locals on what they want to see in the shop. It is intended that the stock will evolve as customers feed back about problem areas of shopping and what they want to buy. Sue is stocking the things that are more difficult to find in other shops, solving problems like “if I don’t want to use plastic, how do I brush my teeth?” She won’t be stocking things like flour, which already comes in recyclable packaging. This shop only solves problems that need solving. 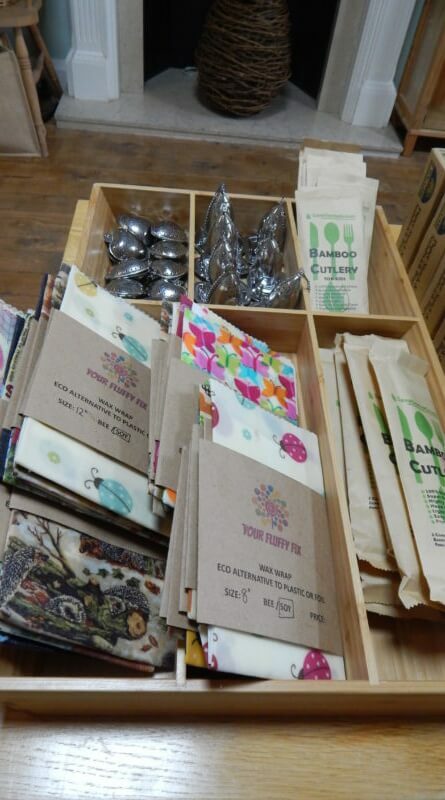 Sue’s Sustainables is stocking organic food, dried food that you can weigh yourself, difficult to obtain organic herbs and cordials, tinned organic produce, compostable toothbrushes, waxed food wraps, reusable straws, reusable nappies, waste free menstruation options, reusable razors, washable cosmetic wipes, “Handmade by Sue” sewn goods like napkins and handkerchiefs, local art, unpackaged soap, upcycled furniture, bamboo crochet hooks, cleaning product refills, and if what you want isn’t here, Sue is dedicated to finding it. There is a strong emphasis on using small traders for low impact goods, and local craftspeople. 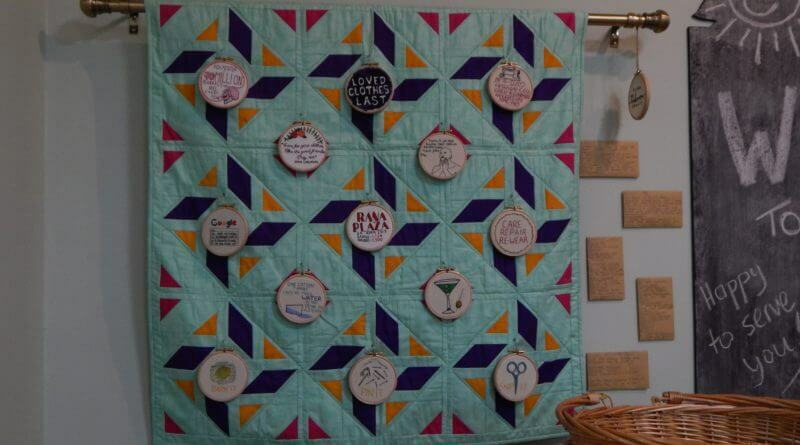 There’s an art installation by a local artist on one wall, and there will be an Artist of the Month, starting off with Nansy Ferrett-Campbell, and upcycled furniture. 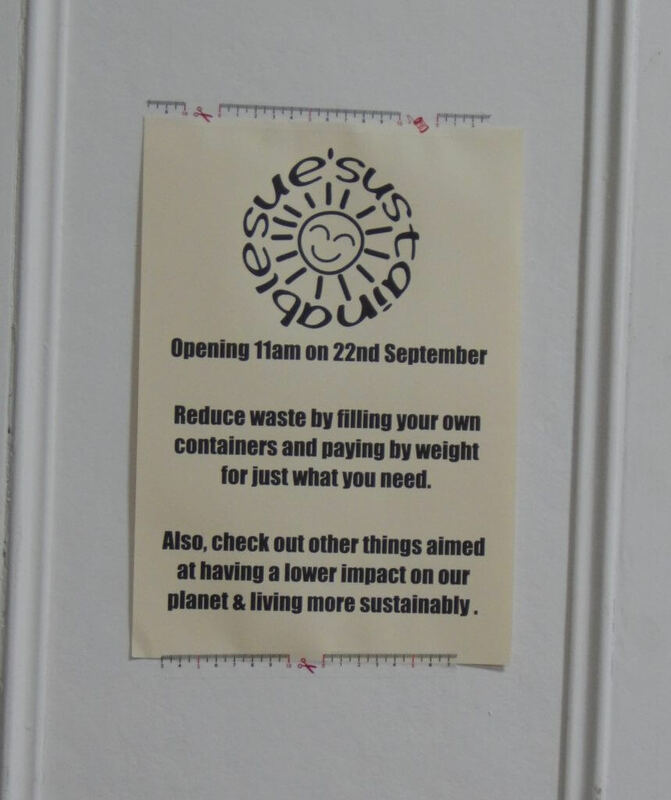 Was there a lot of waste in setting up a waste reducing shop? 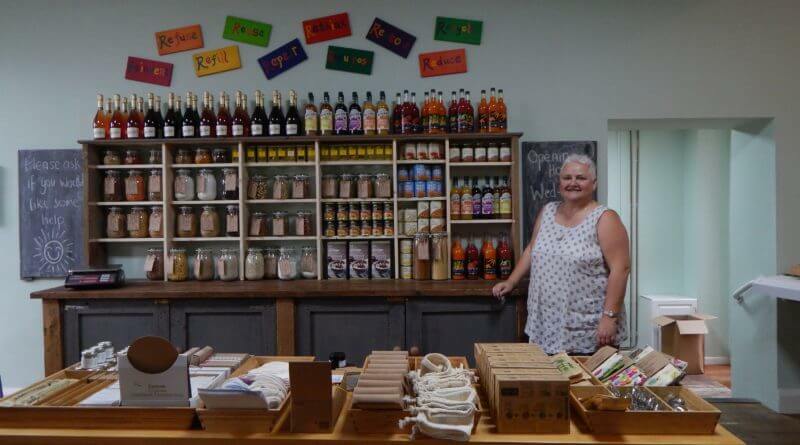 Sue said, “To be honest, in setting the shop up, there’s hardly been any waste. 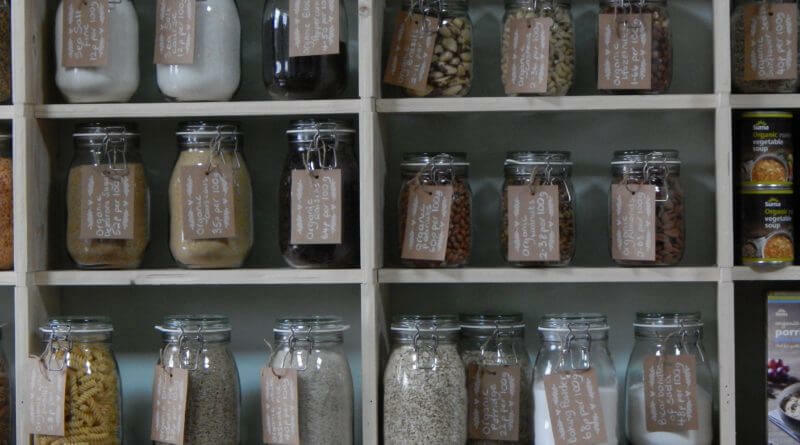 It’s been great!” Minimising waste is also a focus for another project of Sue’s, Sharing not Wasting, which redistributes food that will be thrown out by supermarkets. Sue’s Sustainables open on Saturday at 11am, and the opening will be celebrated with alcohol free Bee’s Knees bubbly for those who attend. 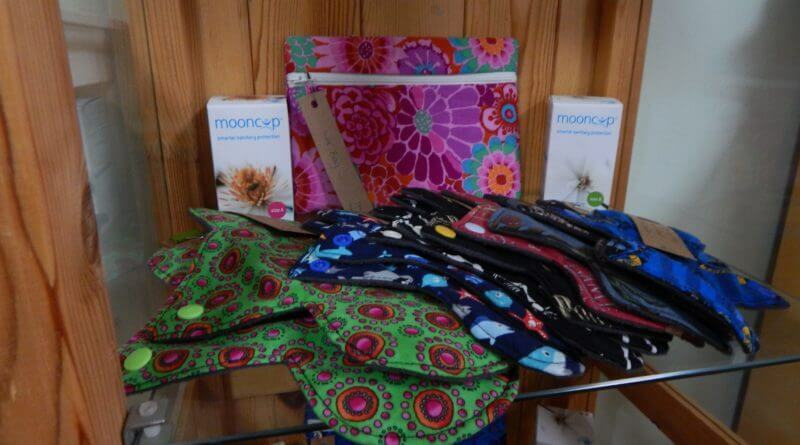 Sue’s Sustainables can be found next to Vegan Revelation in The Gatehouse, De Bradelei House, Chapel Street, Belper, DE56 1AR, directly opposite The Orangery where McDonalds used to be. 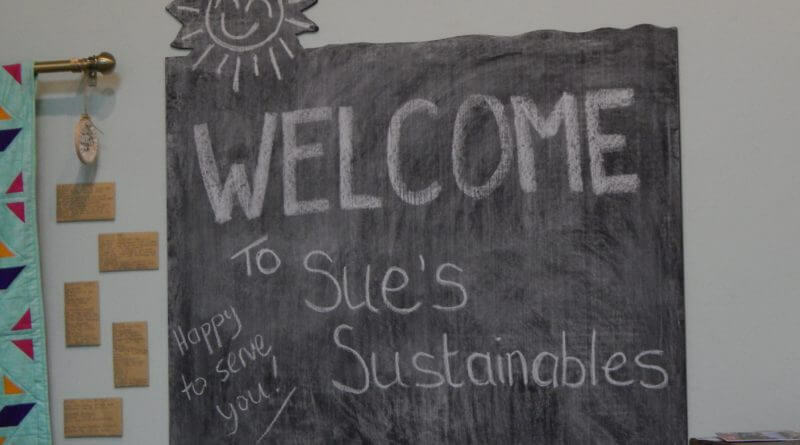 To keep updated or to ask about products, check out Sue’s Sustainables on Facebook (website coming soon). What a fab concept! 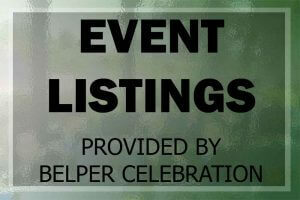 AND another great for Belper! Will definitely visit… good luck Sue. Good luck Sue, hope all goes well on Saturday. Sorry we missed the opening Sue as we just got back from holiday. Lian and I wish you all the very best with your exciting venture and hope to call in soon! 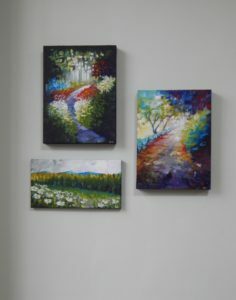 Amazing work Sue! You and your team are awe-inspiring.